Guests have cable TV with in-house movies, local and foreign television program via Dream Cable Satellite, a telephone in every room and individual controlled air conditioning. Where is Pagudpud? The drowsy rural coastal area of Pagudpud is located on the most Northern point of Luzon, in the Philippines and is about 50 miles up the sea-coast from Laoag City, the capital of Ilocos Norte province. 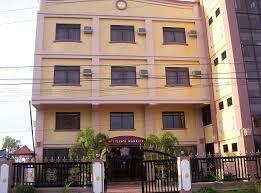 It is also in the region of 350 miles north of Manila, you may drive, catch a bus or take a flight to Laoag City. 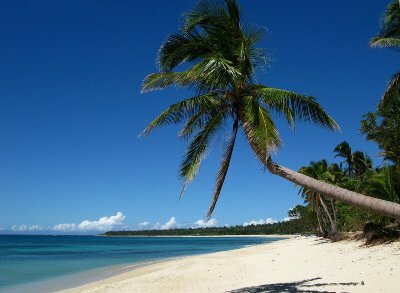 Pagudpud is situated amidst lush verdant mountains, lush valleys, rolling hills and flat coastal plains. The 20,000 inhabitants who reside in Pagudpud and the surrounding area subsist on rice agriculture, all-purpose agriculture, fishing, and the fresh fish and lobsters are scrumptious and low-cost here and more recently tourism is growing. The most fantastic part about Pagudpud is the marvellous people, get unfeigned Ilocano hospitality and friendliness, not only the most outstanding beach in Asia but the friendliest place in Asia.